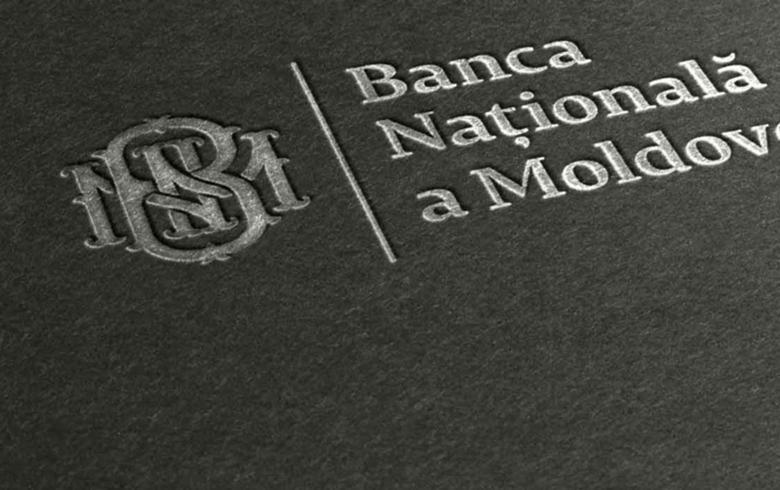 Moldova's c-bank, BNM (Author: BNM) License: all rights reserved. CHISINAU (Moldova), January 14 (SeeNews) - Moldova's central bank said that minority shareholders holding a combined 36.15% in Banca de Finante si Comert (FinComBank) and 52.77% in Energbank will have to dispose of their stakes and that some of their rights have been suspended after an investigation found out that the stakes were acquired without its permission. The central bank has suspended these shareholders' rights of voting, revocation, conducting a shareholders’ general meeting, including items in meeting agendas, nominating candidates for executive board members and receiving dividends, BNM said in a press release late on Friday. The two banks will continue to operate as usual and will continue to provide their full range of services, including those related to operations with deposits, lending and settlement. Both banks are well capitalised, stable and solvent, it added. FinComBank holds 3.7% of the total assets of Moldova's banking sector, while Energbank has a share of 3.2%. Each of the two banks has over 15 shareholders with stakes of up to 10%, according to data on their websites. This is a natural process in the context of reforms in the banking sector aiming at strengthening and streamlining the financial-banking sector, BNM added. Moldova started an overhaul of its banking system after in November 2014 about $1 billion (870 million euro) went missing from three local banks - Banca de Economii, Banca Sociala and Unibank. The banks were subsequently liquidated. Eleven commercial banks operated in the country of 3 million people as at the end of September 2018. Their after-tax profit totalled 1.33 billion lei ($78 million/67 million euro) at the end of September, down 5.65% year-on-year.